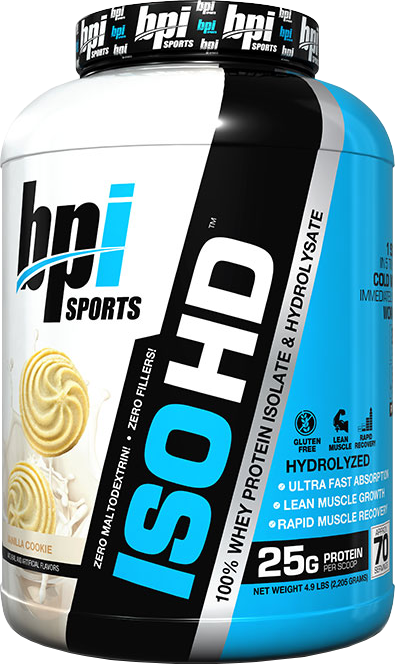 Soy Protein Powder: Is it an Effective Alternative to Whey? Soy Protein Powder: Does It Work? 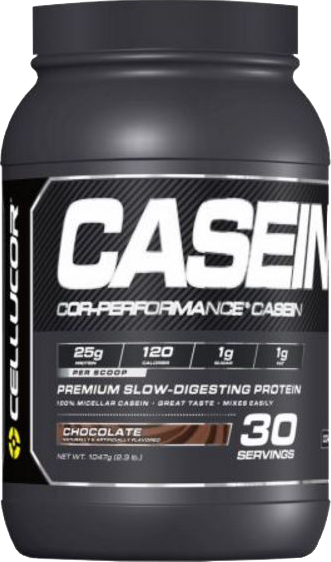 When it comes to working out, images of muscular men chomping down on raw steaks and swallowing eggs whole still come to mind for some people but that’s not the only way to boost your protein. 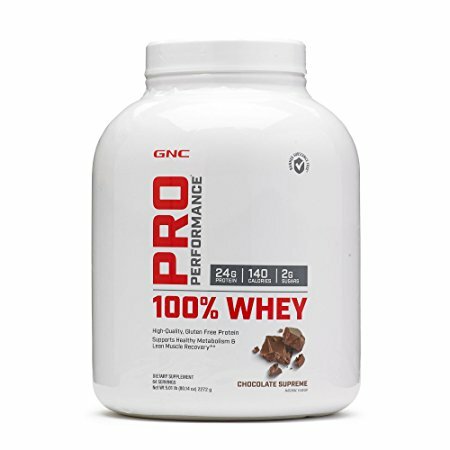 Whey protein and casein protein are the most common forms of protein supplements out there, but soy protein powders are becoming more and more popular. 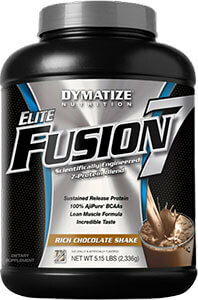 Even popular supplement manufacturers have released Soy Protein supplements. 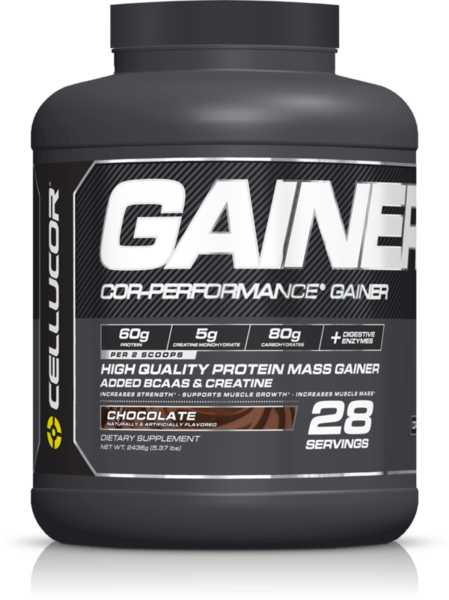 Many athletes and bodybuilders are looking for alternative sources of protein, so they can build stronger, more defined muscles without the use of whey or other animal protein products. 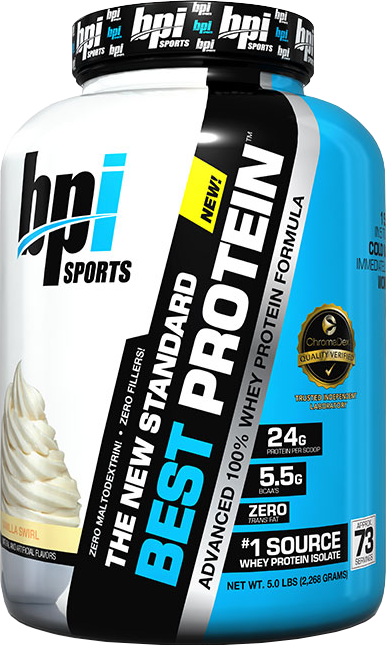 Soy protein powder is receiving a lot of attention with its 6.25 grams of protein per serving and less than 3 grams of fat, yet is it a reliable as a source of protein? Soy protein is extracted from a legume that contains no cholesterol and provides all eight essential amino acids (rare for a plant). 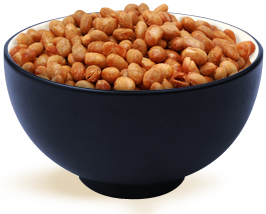 Additionally, soybeans are a good source of fiber, iron, calcium, zinc, and vitamin B, making it one of the best foods for maintaining healthy bones and muscle tissues. In more than 50 studies on soy, results have shown that this unique plant can dramatically lower cholesterol, and reduce the risk of heart disease. In a study published by the Journal of Nutrition, 90 overweight and middle-aged participants were divided into three groups. 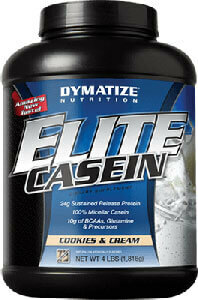 The first group was asked to drink protein made with whey, the second with soy, and the third with carbohydrates. Additionally, the three groups ate roughly the same number of average calories. After six months, those who had the carbohydrates gained about 2 pounds, most of which was fat. Those who drank soy stayed about the same weight as when they started. And those who drank whey actually lost a bit of weight and body fat. 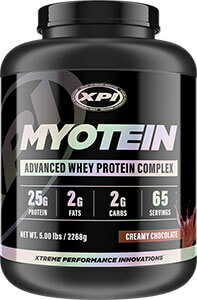 This study shows both Whey protein and soy protein have different benefits. While Soy protein may not help with as much weight loss it remains a good source of protein for burning fat and sustaining muscle. Many are under the false impression that the phytoestrogens (plant imitations of the female hormone) will suppress testosterone levels and make it difficult to build lean muscle. Studies show this is false. In a 2006 study conducted by Dillingham, evidence has shown that consuming soy does not reduce testosterone concentrations and has no effect on testosterone levels. 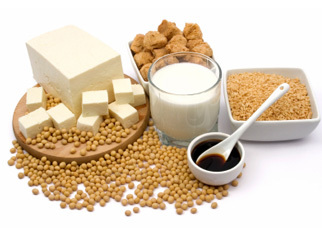 In fact, consuming soy on a regular basis can actually decrease the risk of prostate cancer. 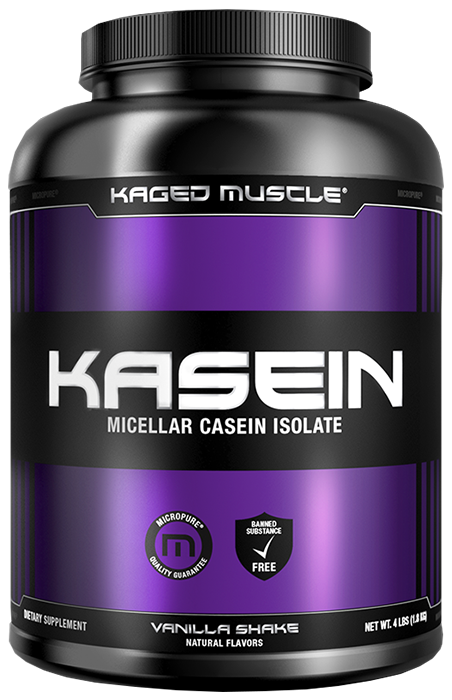 Additionally, in another 2006 study (conducted by Candow), protein supplementation was shown to increase muscle size and strength no matter where it came from, animal or otherwise. The American College of Sports Medicine found that the post-workout consumption of soy was statistically significant for increasing muscle mass, fat-bone free mass, and strength, and it exhibited similar efficacy to skim milk and other post-workout formulations. 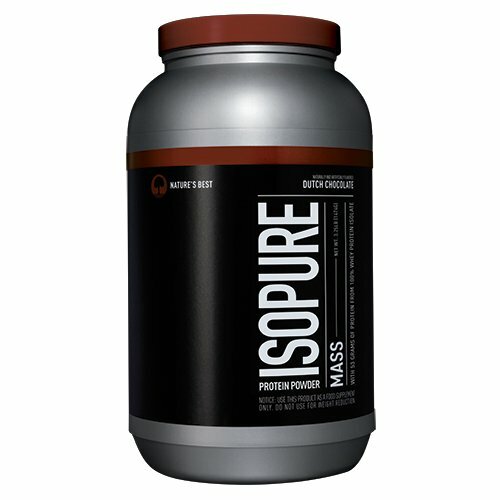 While whey is typically considered the “best of the best” when it comes to building muscle, soy protein powder is definitely a close second, and considering the fact that it provides additional benefits alongside the ability to build muscle, taking soy on a regular basis is one of the healthiest ways to sculpt a better body. 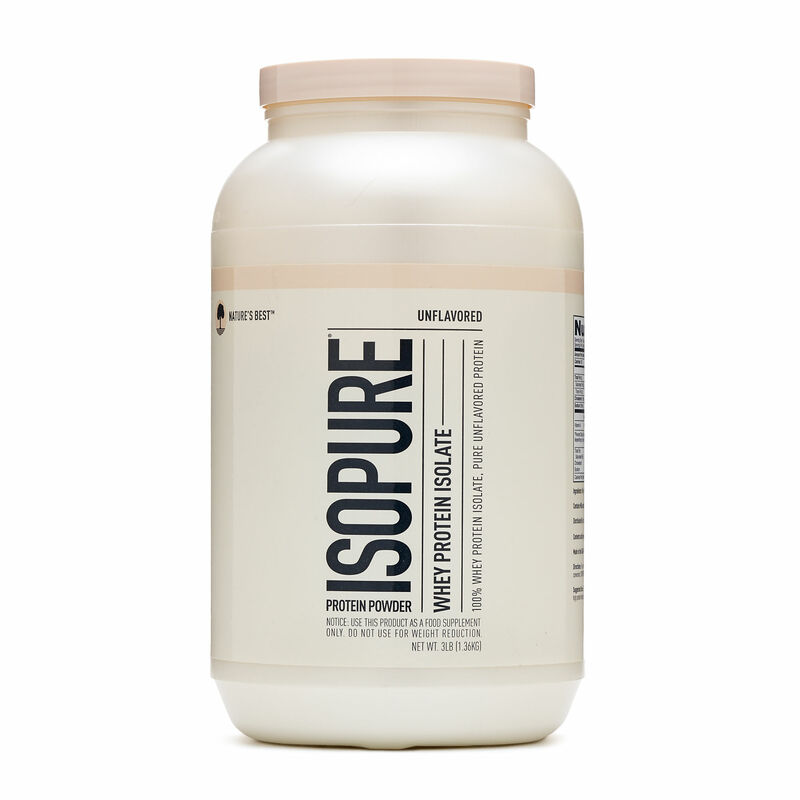 Comments on "Soy Protein Powder: Does It Work?" Leave a Comment about Soy Protein Powder: Does It Work? here. Soy protein has done wonders for me. Also it counteracts the bad effects of Premarin estrogen that may occur for women that have had surgery and require the hormone, making both work well together calming the estrogen’s bad side shall we say. I do have some concern about the effect it “may” have on the thyroid but I think those articles need more research. However my research indicated that the premarin probably had a bad effect on my thyroid, thus if I had taken the soy protein when I first started the estrogen it would not have…the estrogens in soy would have counteracted and controlled there.